One of the significant milestones of human cultural development has been the creation of symbolic systems to represent and communicate thought. Writing systems based on this capability have allowed our species to externalize ideas, store them for future reference, and communicate with others irrespective of boundaries of time or space. The change from signs which directly related to the idea or object to signs which were purely symbolic had significant implications for education and social structure. It is ironic that the development of symbolic writing systems led to illiteracy and the roots of inequality that persist into current society. 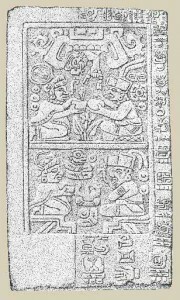 This entry will look at the definition of icon and symbol, symbolic mark-making in Mesoamerica in the Zapotec culture, and the implications of symbolic writing for social structure and education. In the late 19th century, Charles Sanders Peirce described the terms ‘icon’, ‘index’ and ‘symbol’ in the context of communication. “An Icon is a sign which refers to the Object that it denotes merely by virtue of characters of its own, and which it possesses, just the same, whether any such Object actually exists or not… A Symbol is a sign which refers to the Object that it denotes by virtue of a law, which operates to cause the Symbol to be interpreted as referring to that Object.” (Peirce in Buchler 1955, p.101). The “law” governing the meaning of a symbol is arbitrary and agreed upon by a group. For example, a sign which is a drawing of a bull’s head might indicate a bull for trade, in which case the bull’s head would be an icon. If, however, the bull’s head were to represent something else entirely, like a sound, or a whole idea like strength, it would be termed a symbol. Within the course of language development the technology of symbolic writing has developed at least four times. There is evidence for this in China (6500 BCE)(Hecht, 2003), Mesopotamia (fourth century BCE)(Barton, 2007), Egypt (3000 BCE) and in Mesoamerica (1000 BCE)(del Carmen Rodríguez Martínez et al., 2006). The fact that this occurred independently in geographically distinct parts of the world suggests that humans are somehow biologically predisposed to creating this kind of symbolic mark-making to record their thoughts or ideas. 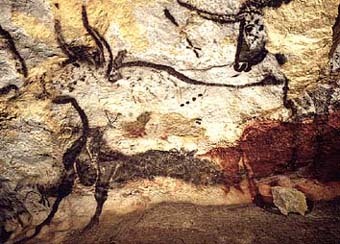 It could be argued that the cave paintings created by anatomically modern humans in the Upper Paleolithic period (c35,000 BCE) were the earliest icons, and were the beginning of a sequence which led to symbolic writing (Watkins, 2001). It may also be true that any kind of mark that represents something in the world of the mark-maker, be it a thought or an ear of corn, is symbolic. The mark is two dimensional, or at best slightly three-dimensional in the case of marks on clay or stone, and this is already an abstraction. It is beyond the scope of this entry to debate the biological basis for mark-making in humans, but the evidence for our being hard-wired to create written works is quite compelling. By 600 BCE, the Zapotec of Mesoamerica had a mixed system of writing, which included both icons and symbols (Urcid, 2005). They had a central capital city at Monte Alban, which remained the centre of the Zapotec empire for over a thousand years (Marcus, 1980). Elements of Zapotec script persisted for almost 1500 years (Urcid, 2005). 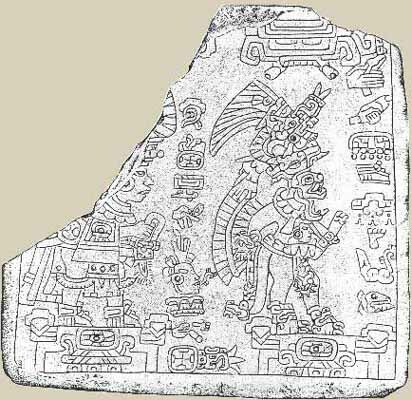 The great difficulty researchers have had in deciphering the Zapotec script is a reflection of the fact that it is at least a partially symbolic system. If it were purely iconic, there would be little difficulty in understanding the marks. Symbolic writing appears to have existed in Mesoamerica since c1000 BCE. A recent discovery of Olmec writing on stone monuments pushes the date of symbolic writing in the region to the first millennium BCE (del Carmen Rodríguez Martínez et al., 2006). Earlier instances of writing on more ephemeral surfaces (wood or bark) have disintegrated in the tropical climate of Mexico, so there are probably holes in the archaeological record of writing in Mesoamerica (Marcus, 1980). In the same time period as the development of written symbolic script, Zapotec society moved from small chiefdoms to a more centralized concentration of power in the Oaxaca valley (Marcus, 1999). Haviland, et al (2008) see writing as an indicator of centralized power. “With writing, central authorities could disseminate information and store, systematize, and deploy memory for political, religious and economic purposes.” (p.253). 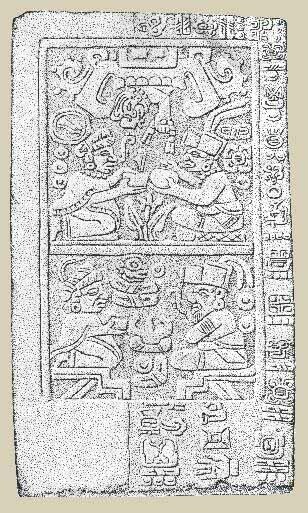 Depiction of Zapotec Royal Marriage? 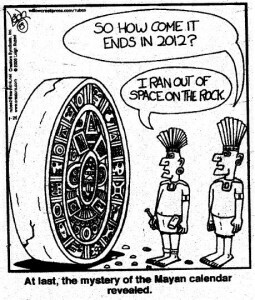 While it is impossible to definitively say that writing caused centralized power in Mesoamerica, or that centralized power caused symbolic writing, it is true that the creation of both of these technologies (the art of centralized governance could probably be described as a technology) was contemporaneous (Marcus, 1999). An undeniable result of a move to symbolic writing would be that there would be elite who could read and write the script while the bulk of the population remained illiterate. If a written sign is an icon, a direct representation of the thing it signifies, it is easily understood by anyone. If an ear of corn represents an ear of corn then any member of society can read the mark. If, however, an ear of corn represents something else, say fertility, then only those who know the arbitrary link between corn and fertility will be able to correctly interpret the sign. Once a culture begins to have signs that require specialized knowledge to create and interpret they begin to create in-groups and out groups, those who have the knowledge and those who don’t. Having specialized writers, readers and patrons creates a stratification of social structure. Houston (2004 ) describes the creation of “script communities”, the in-groups that write, read and teach symbol systems. There must be enough resources in the community that the scribes, teachers and learners can take the time away from subsistence activities to take part in the act of writing. The community must value the work of scribes enough to feed them, although they may not participate in farming or hunting. With unequal access to the technology the distribution of power will necessarily change. The most important people may no longer be hunters or farmers. Symbolic systems create the need for education in which the novice is taught and must memorize the meaning of a sign, and be able to reproduce it faithfully in order for the written piece to be understood by others. Houston (2004) sees this as implying levels of social status, gender relations, and power based on who gets to read and write and how the technology is taught. 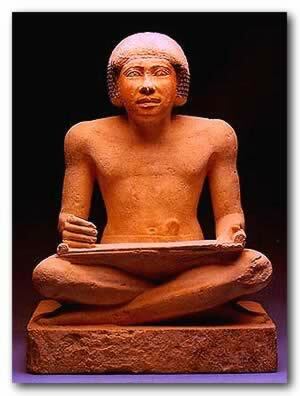 Education in writing and reading was an activity removed from the teaching of skills needed for subsistence. “Ensuring that a script endures must involve the strategies of pedagogy and apprenticeship.” (Houston, 2004, p.6). It created a class of experts who were not directly involved in the production of food or the defence of the society against enemies. The development of symbolic writing led to the concept of illiteracy, which continues to underpin inequalities and access to power in contemporary human society. Marcus, J. (1980). Zapotec Writing. Scientific American 242, pp. 50 – 64. 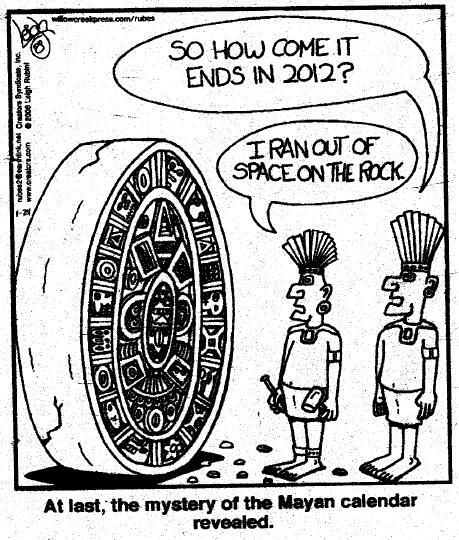 This entry was posted in Research Paper and tagged icon, literacy, mesoamerica, symbolic writing, text, writing, zapotec. Bookmark the permalink.